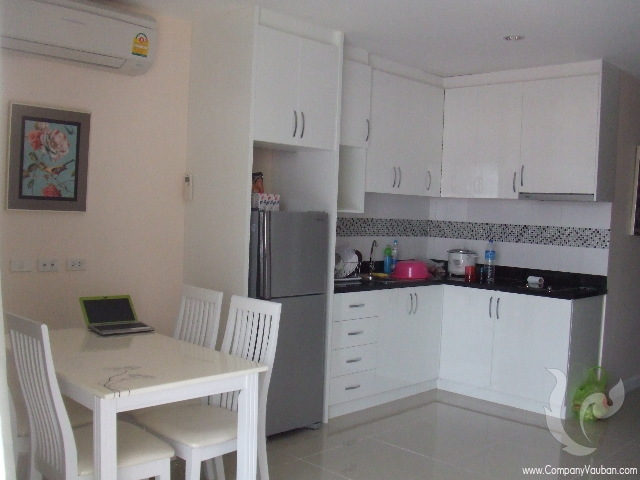 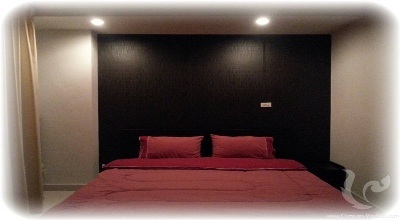 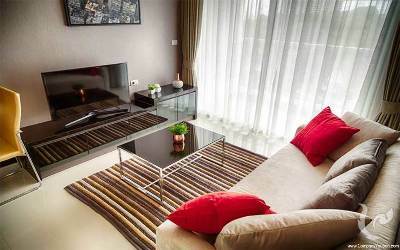 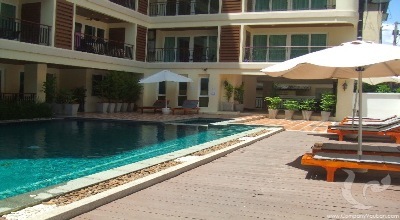 Located in the lovely area of ​​Jomtien, near the beach, this apartment offers qualities services and amenities. 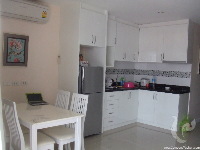 Close to shops, transport, beach, it offers a surprising comfort and quality of life. 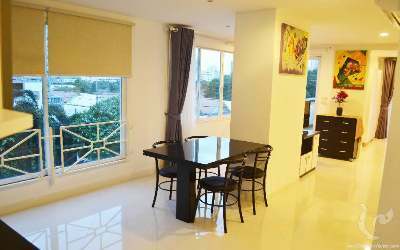 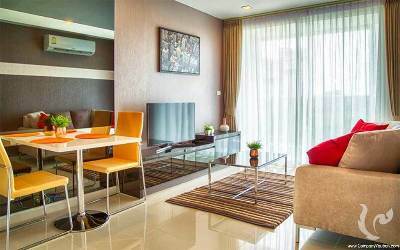 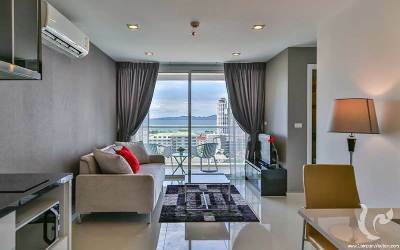 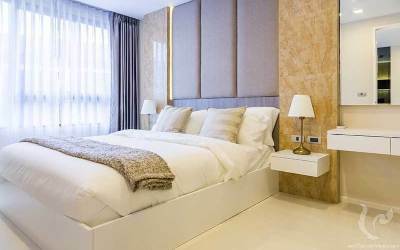 High class residence very well located near the beach Set in the heart of the famous Jomtien Beach soi 7 a few seconds away from the sea and international restaurants,... 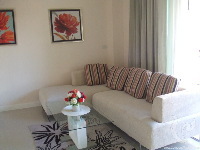 The Paradise Residence provides you with 38 sq.m. studios , one bedroom suites and two bedroom family suites. 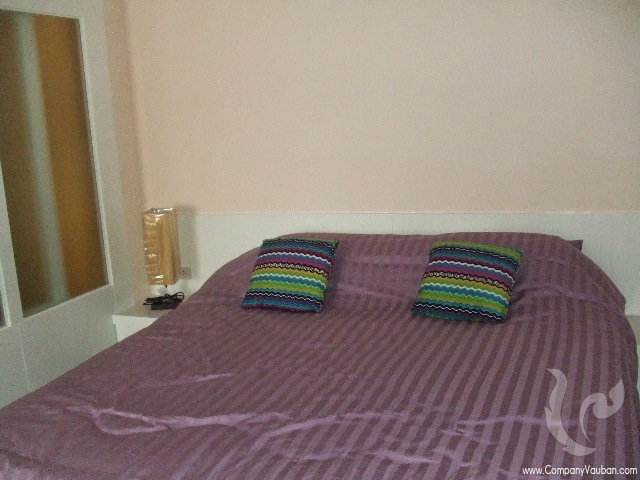 All rooms are furnished with modern kitchen including air conditioning. 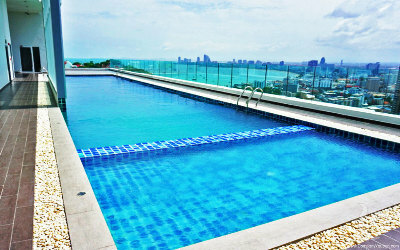 The philosophy behind the Paradise Residence is to meet the needs of the modern resident. 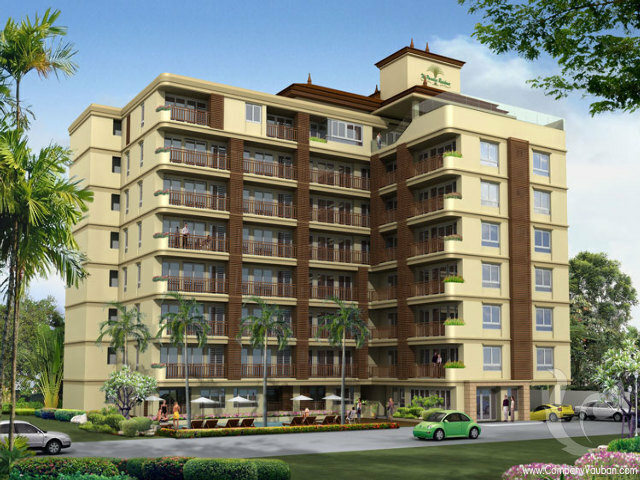 It offers space, thoughtful design and all the comforts of a home at an affordable price.